Beyond pasta and pizza, there’s so much more on offer! From the tiny fishing village of Cetara comes an amber-tinted elixir, made from anchovies, which is said to date back to Roman times. The preparation consists firstly in salting the fish, then pressing them, where they give off the essential liquid, fermenting, and finally filtering. 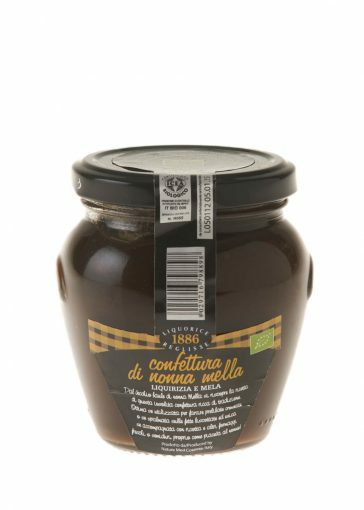 If anchovies aren’t your cup of tea, fear not – this intensely flavoured traditional anchovy sauce is always used sparingly – by the drop. Traditionally the sauce is used to flavour a simple but scrummy spaghetti dish with garlic, however it is also added to fish dishes for extra depth. Some say you can even use it instead of soy, we’ll leave you to do the experiments! A jam traditionally made in Calabria, it is frequently eaten with soft, creamy cheeses and the contrast between sweet and sour is without a doubt divine. If you’re looking for ideas for starters at a dinner party, or you fancy trying something different with your late night wine and cheese, liquorice jam will surely add an extra wow factor. 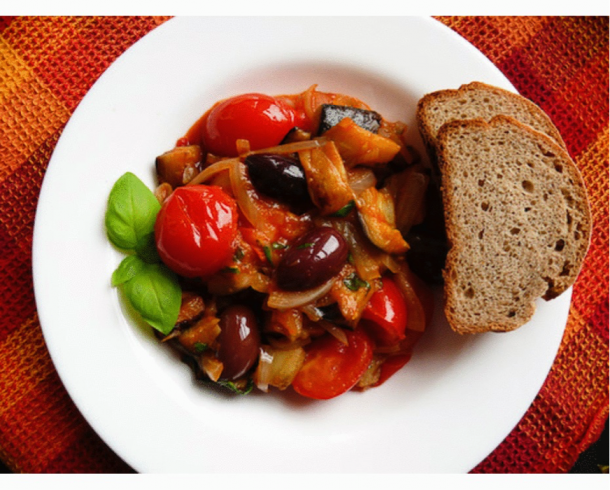 La Caponata is a typical Sicilian dish with many varieties however the basic ingredients always remain the same: aubergines, basil, and tomatoes mixed together in a sweet and sour sauce. Additionally, most add onions, celery, olives, capers, and aromatic herbs. One thing is for absolute certain, this is always to be served with a generous helping of good Italian bread. In Piemonte, truffles are cherished unlike in any other part of Italy, possibly the world. For those with a taste for the finer things in life, truffle butter is an absolute must. Typically the truffle butter, being extremely rich in flavour, is mixed with a simple pasta bianca (pasta with no sauce). However, spread sparingly across a slice of Italian bread, this delicacy would be just as mouthwatering. 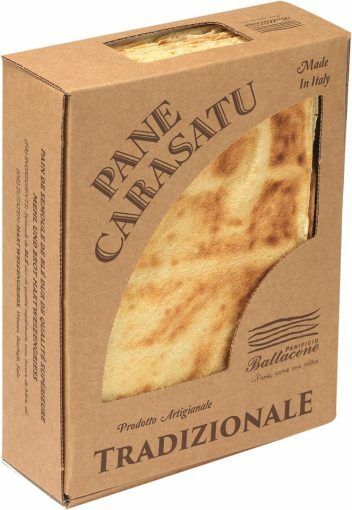 A traditional Sardinian staple and one of our best-selling Italian specialities, Pane Carasau is believed to be one of the oldest breads around. It’s round, like a pizza, but dry, like a poppadom! With its subtle flavours, this bread is a perfect allrounder. Whether you use it as a vessel for your Italian aperitivi (canapés) or you dip it in your favourite soup, Pane Carasau is a wonderful addition to any meal. 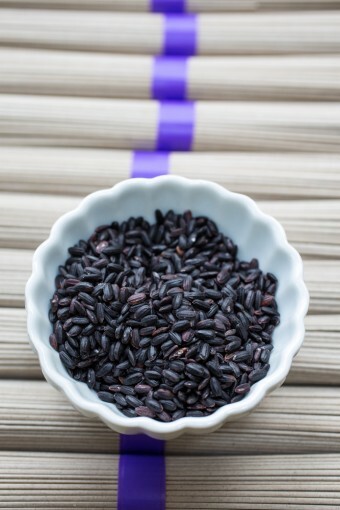 A rice black in colour, created in Vercelli in 1997, Black venus Rice (or ‘Riso Venere’) is a perfect addition to cold, summer salads although traditionally the rice is used in a dish consisting of zucchini and prawns. Not at all heavy as some rices can be, this is a wonderful accompaniment to any meal for those looking to eat light this summer. 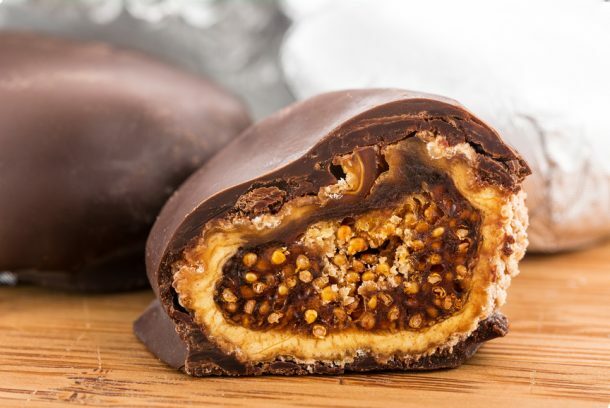 A particular Christmas favourite in Italy, often a nut or an almond is placed inside the dried figs which are then dipped in melted chocolate. They are equally delicious when warmed through in the oven then served with cream or a generous scoop of gelato, topped off with a drizzle of organic Italian honey. It goes without saying, kids and adults alike will adore them. 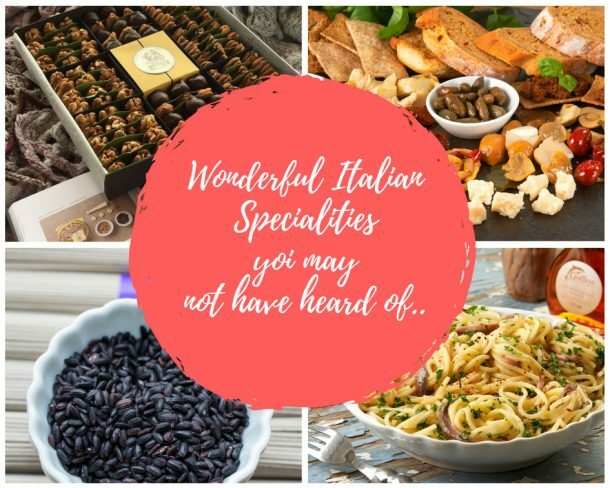 So, next time you feel like trying something different, dare we say exotic, know that Italy has more to offer than most think. Go on, give them a try! Are there any Italian specialities you’ve tried in Italy and haven’t been able to track down in the UK? Let us know!